Category: Books, Self Help & Personal Development, Spiritual Thought and Practice, Yoga and Meditation Tags: tai chi. Tai Chi is an immensely effective exercise technique that has been used throughout the world for centuries to improve physical, mental and spiritual wellbeing. Whether you are looking to reduce stress, alleviate pain or simply optimize your general health and wellbeing, this ancient system of movements is for you. 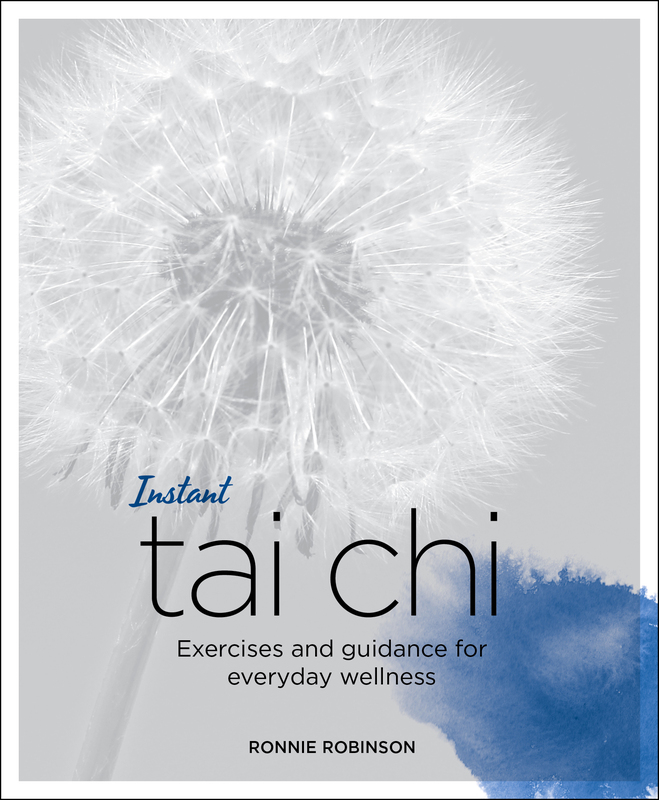 Part of a new series of short, sharp and sweet ‘Blueprints for Everyday Wellness’, Instant Tai Chi provides the history and philosophy behind this ancient Chinese exercise, as well as its different styles and basic practices. It then guides you safely and easily, step by step, through the core Tai Chi postures and sequences, showing the benefits of each, and gives practical tips on how to bring the extraordinary benefits of Tai Chi into your life.